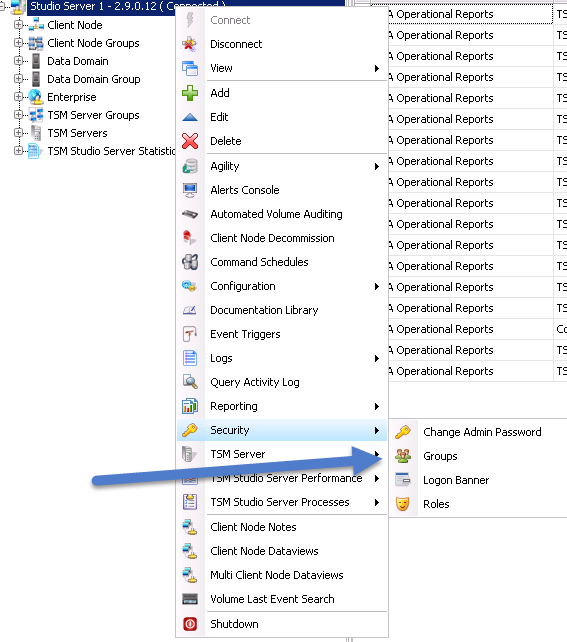 If SQL Server is running on the same Server as the TSM Studio Server service then we recommend 12GB of memory as a minimum to ensure the healthy running on TSM Studio Server. 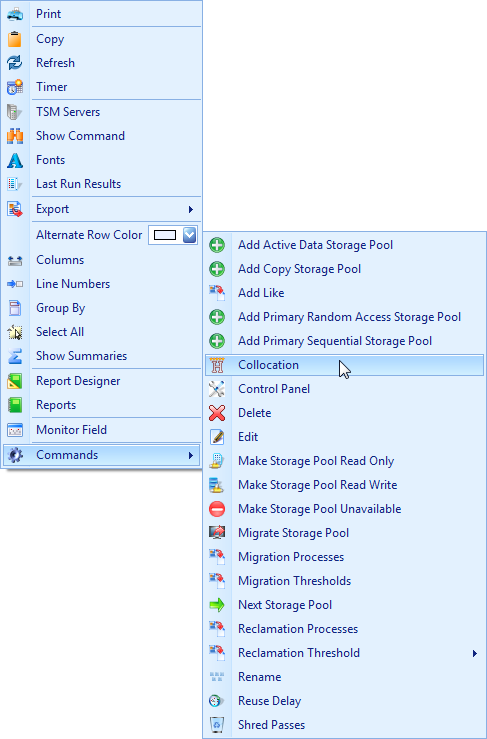 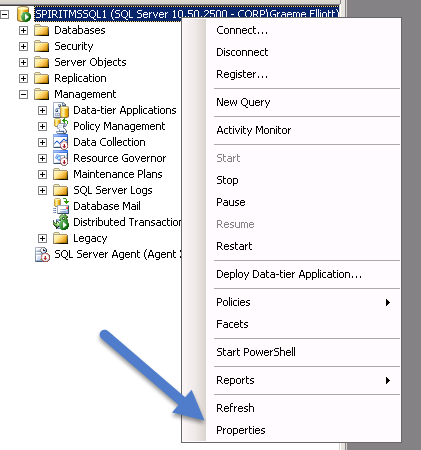 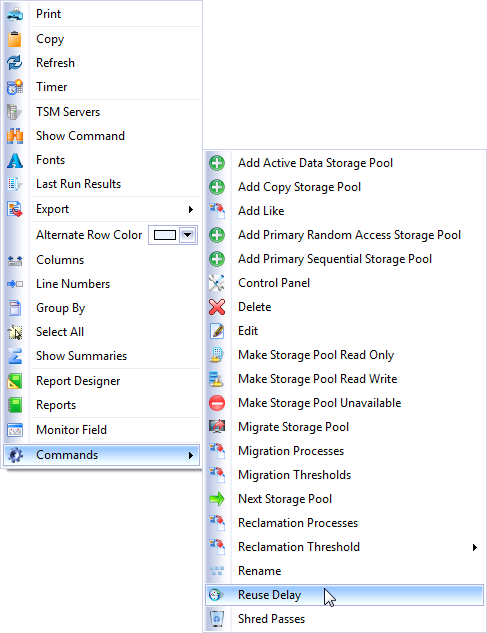 By default SQL Server will be configured to use all available memory this will need to be changed so that there is enough free memory for TSM Studio Server to function. 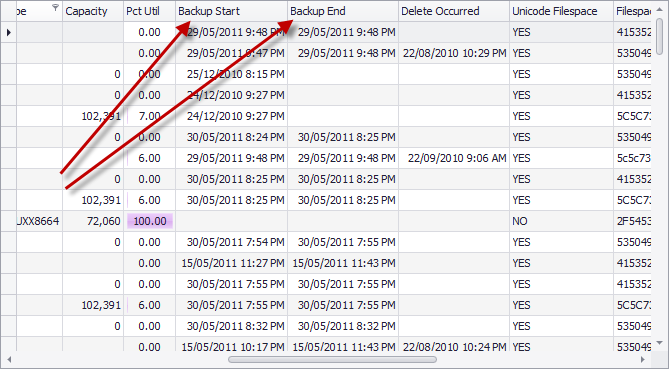 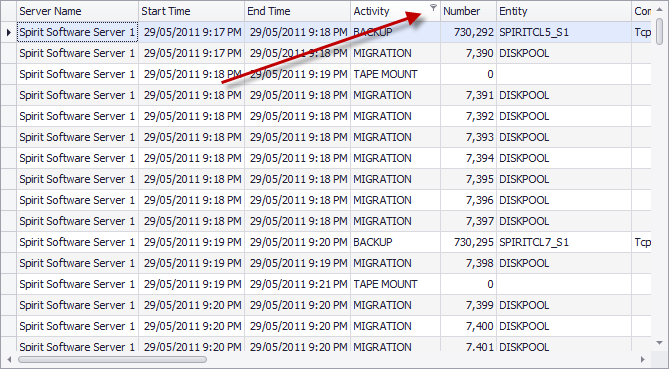 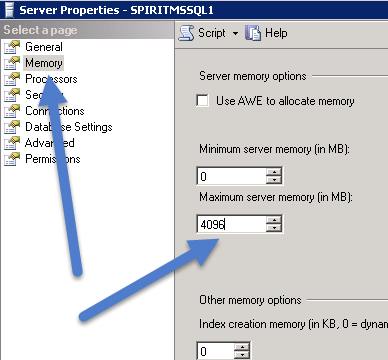 It is recommended that SQL Server be given 4GB of memory and the other 8GB is left available for TSM Studio Server. 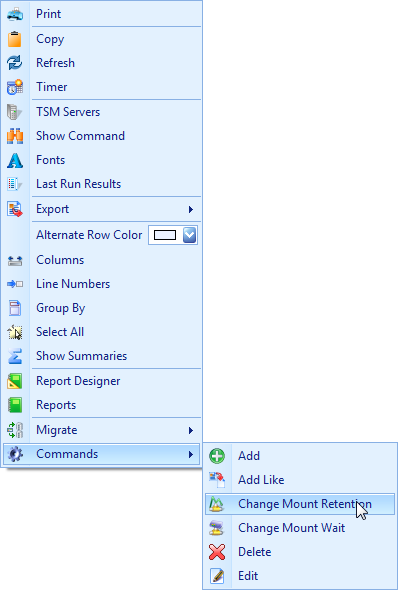 In TSM Studio Server 2.9.011 and above there are a number of added enhancements to help tune TSM Studio for you environment. 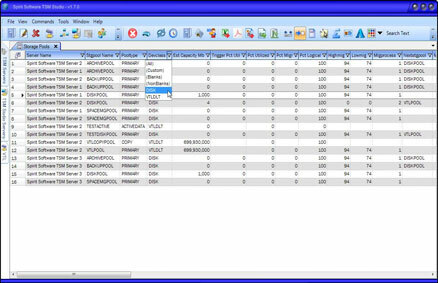 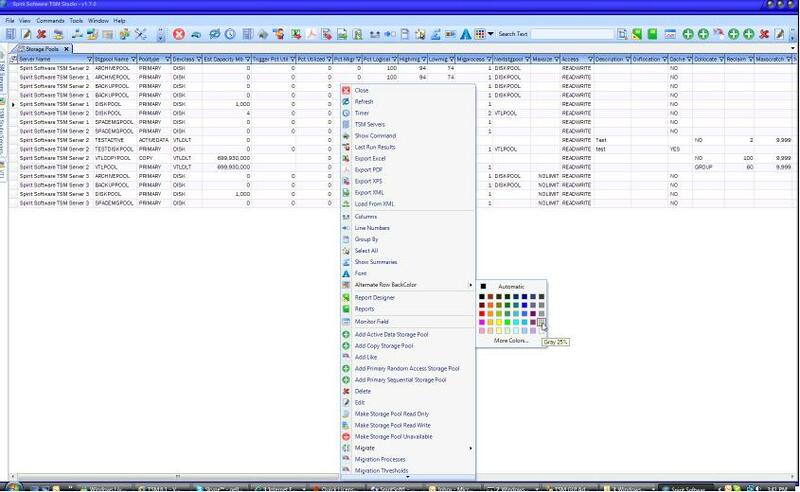 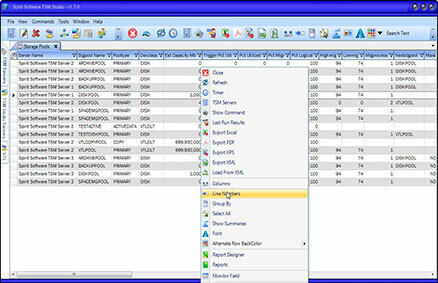 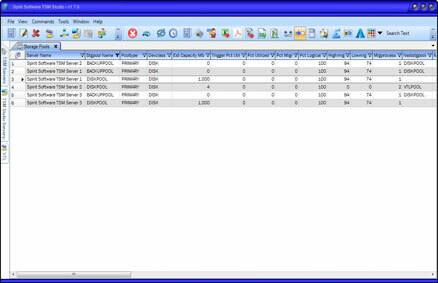 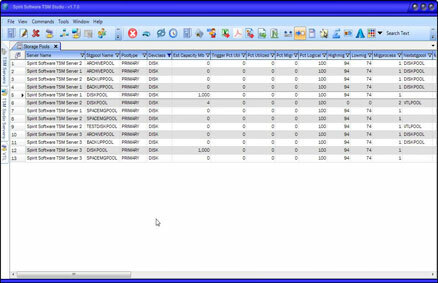 The main setting to check here are Concurrent Reports and Concurrent Collector Threads. 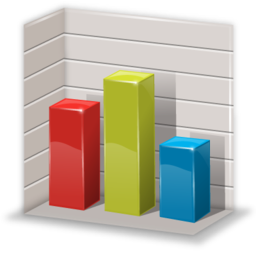 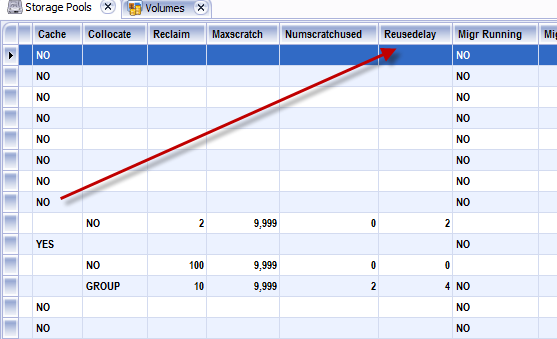 Report creation can consume large amount of memory so it is recommended to keep this number low. 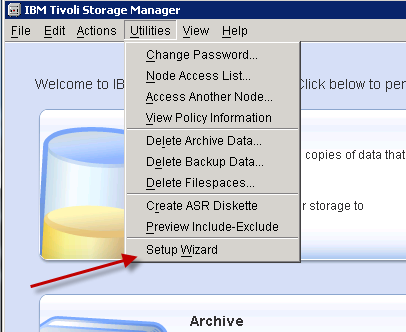 As of TSM Studio Server version 2.9.1.0 security has been tightened up and no longer stores any security information in the registry. 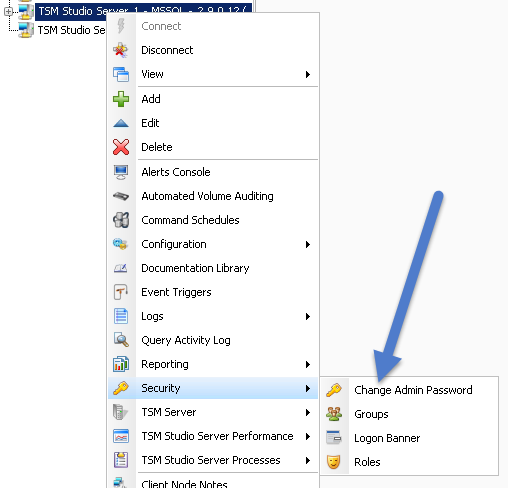 The default logon to TSM Studio Server is now admin with a default password of password, (Domain field should be blank otherwise TSM Studio Server will assume it is a windows userid). 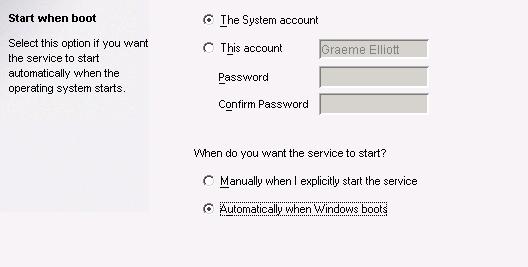 We strongly advise changing the admin password using the following procedure. 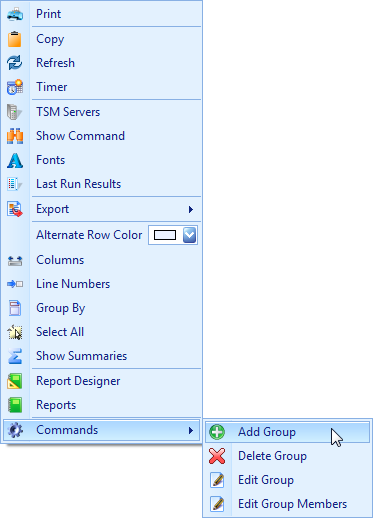 Security in TSM Studio Server is now defined by assigning role(s) and Windows groups to a TSM Studio Server security group. 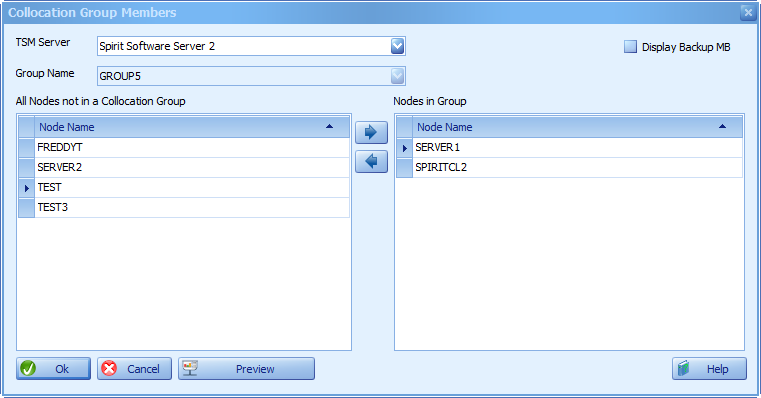 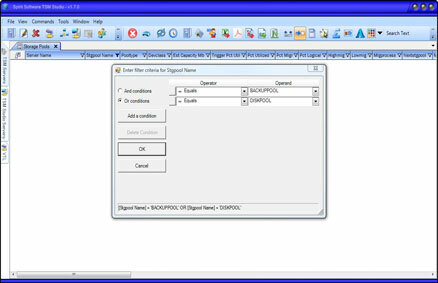 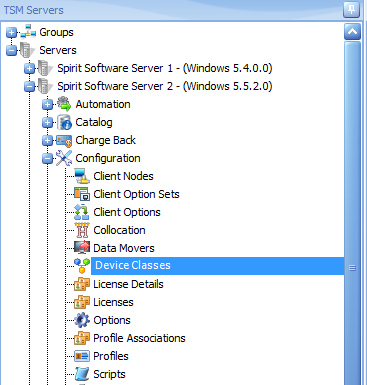 The TSM Studio Server security system will automatically create a group named Admins that has access to all functions in TSM Studio Server, the first time it is loaded it will look for the old group definitions in the registry and load them into this group otherwise it will populate with following default groups Administrators, Domains Admins and TSMStudioAdmins. 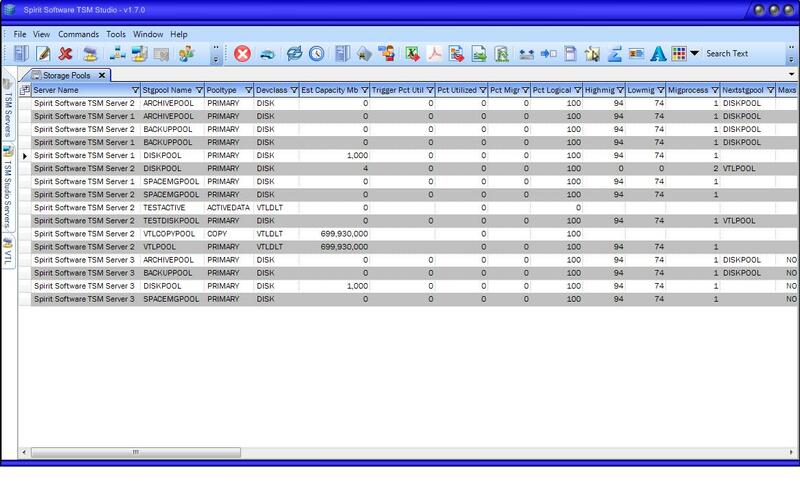 Also two roles will be created, one called Administrators which is assigned to the Admins Server group and one called Operational Report Viewer for allowing access to the Operational Report Viewer. 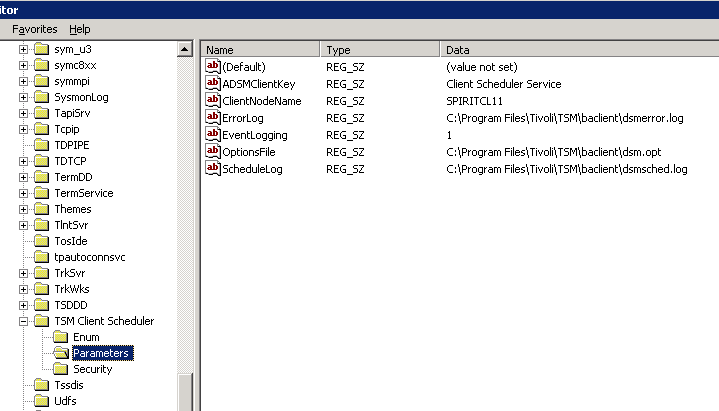 If you find that it takes upwards of 30 seconds of establish a session to the TSM Server from the Admin CLI (dsmadmc.exe). 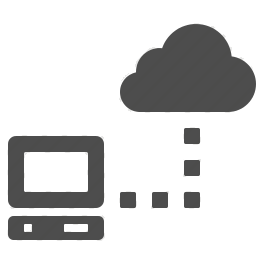 It maybe because your TSM server is unable to resolve the clients name or the TSM Server is unable to communicate with any DNS Servers. 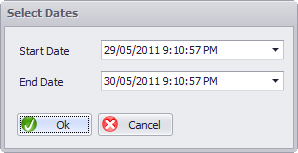 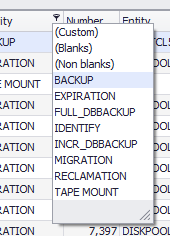 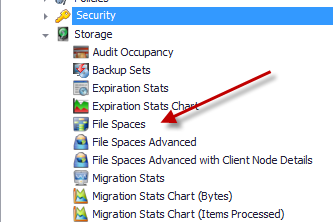 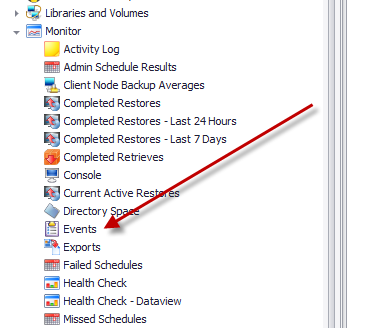 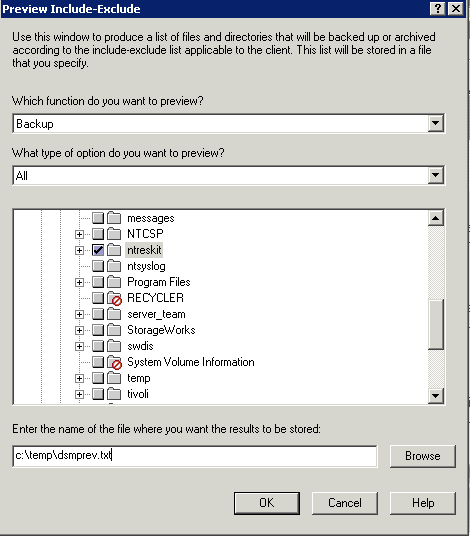 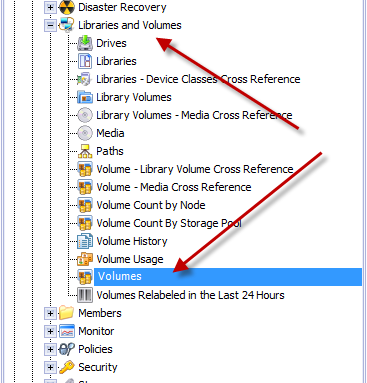 In Windows you can use the Preview Include-Exclude option in the backup client. 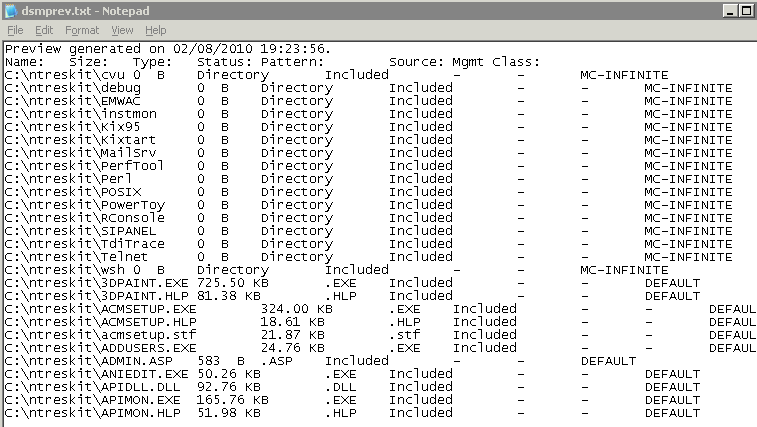 This article describes installation and configuration of the TSM Scheduler Service on windows. 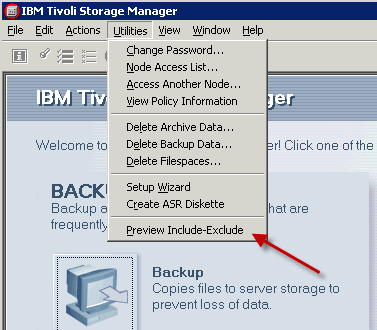 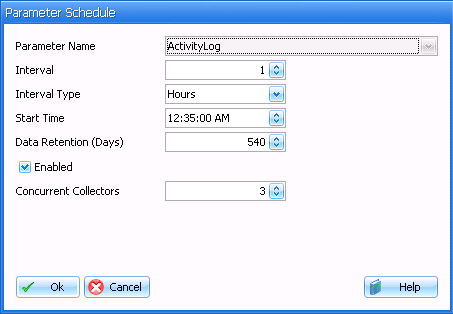 The TSM Scheduler service is used by the TSM Scheduling Services to automate client node backups. 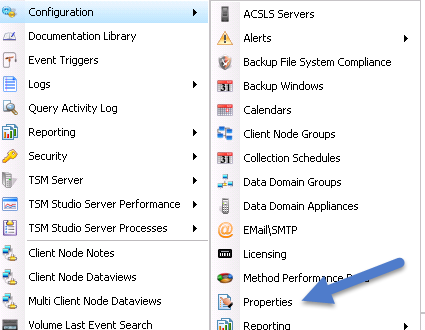 Choose the node name for this TSM Service. 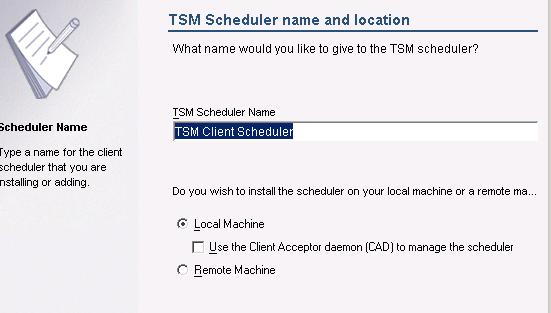 Again it is possible to use a different node name for each TSM Scheduler Service and input the password. 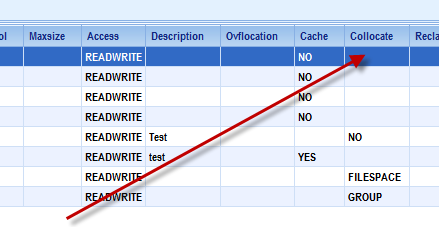 This node name will need to be registered on the TSM Server or the service will not start.